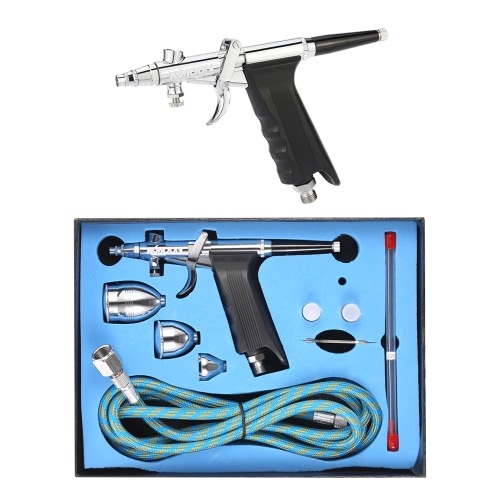 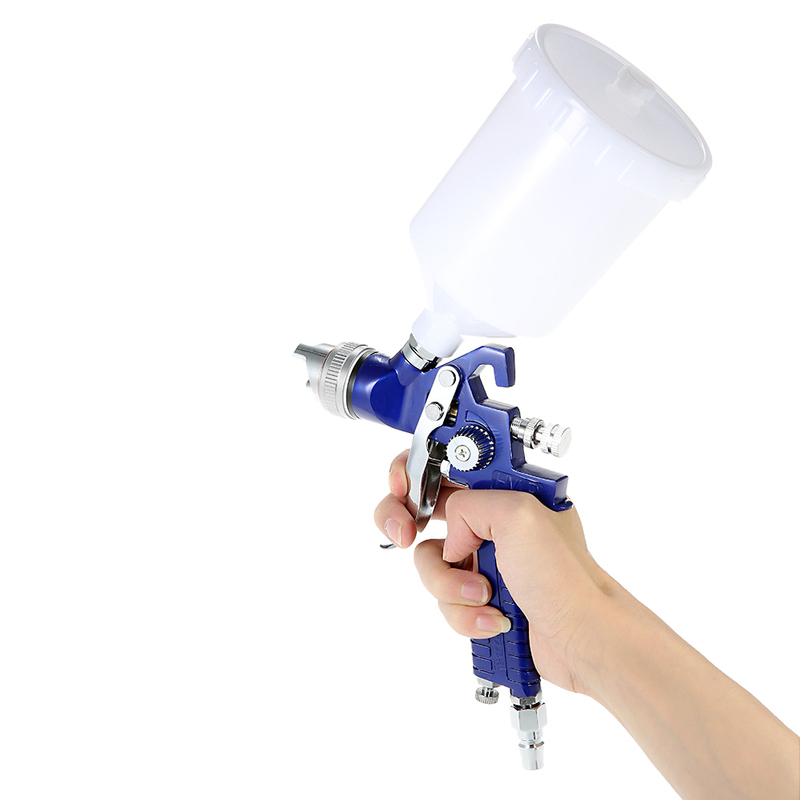 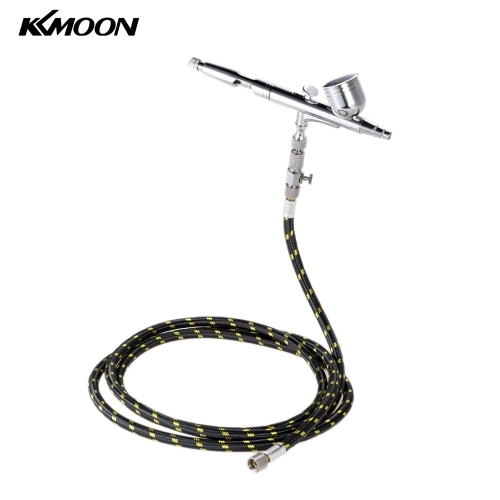 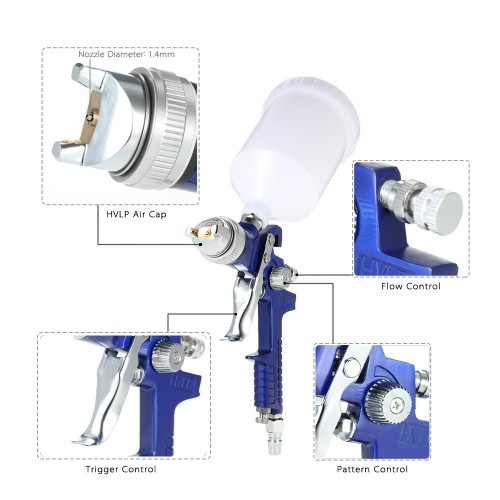 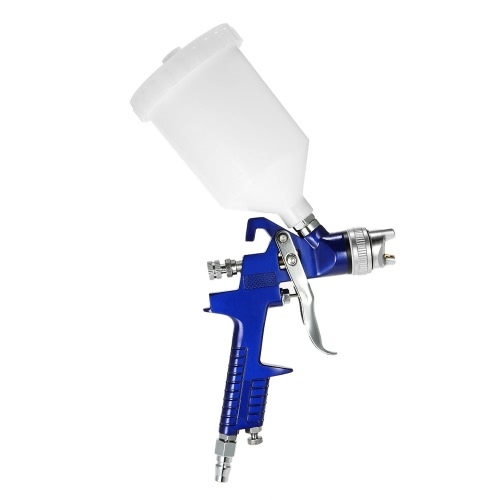 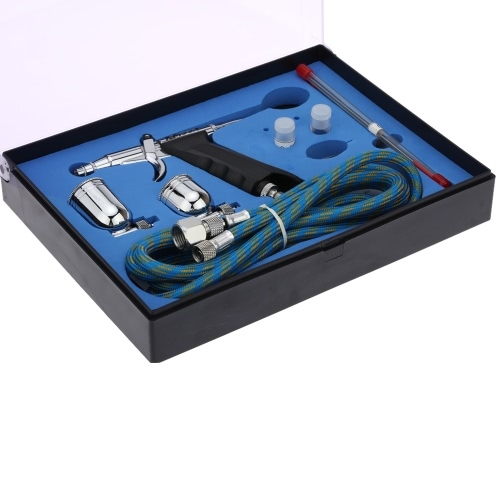 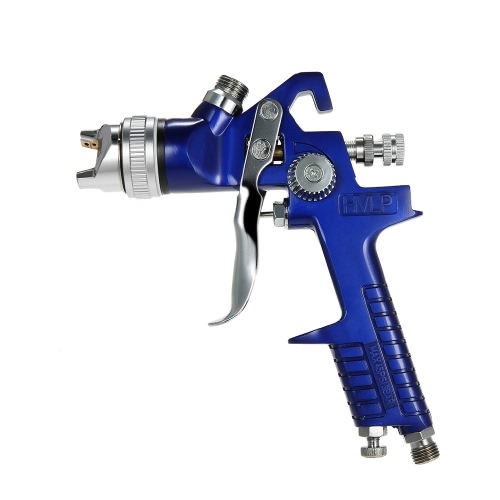 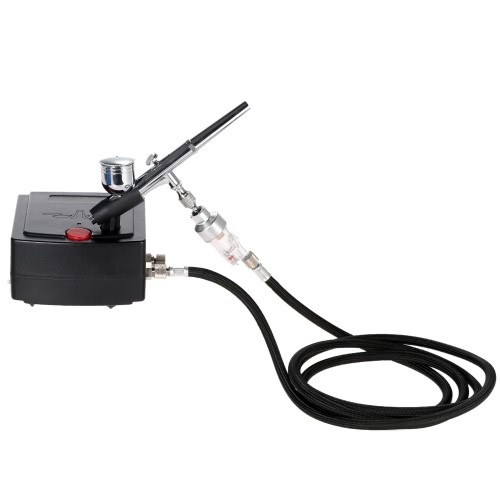 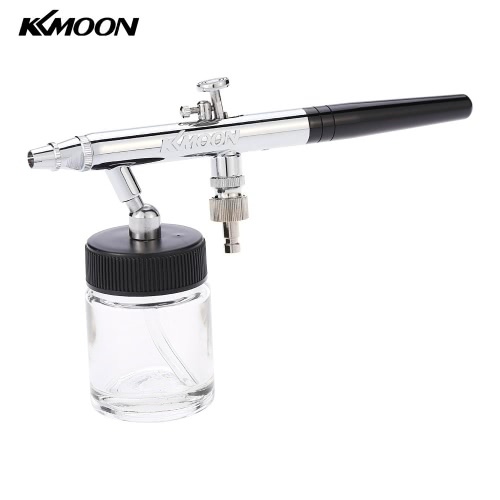 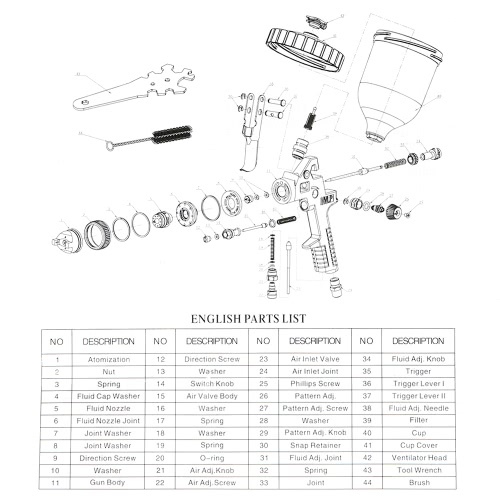 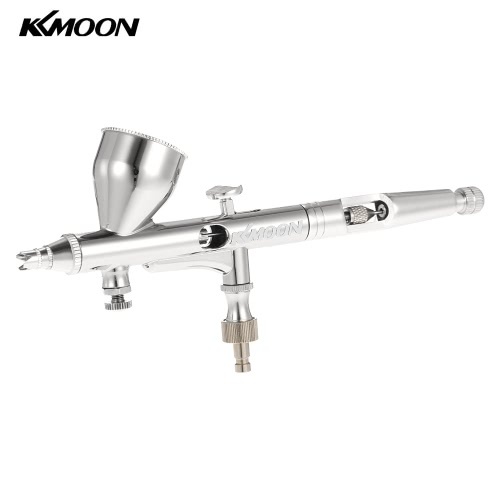 This professional spray gun is excellent for spraying basecoat or other high viscosity coatings for automotive industry, equipment and furniture paint applications. 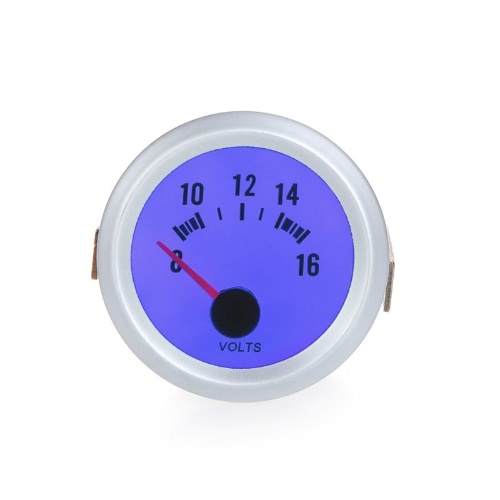 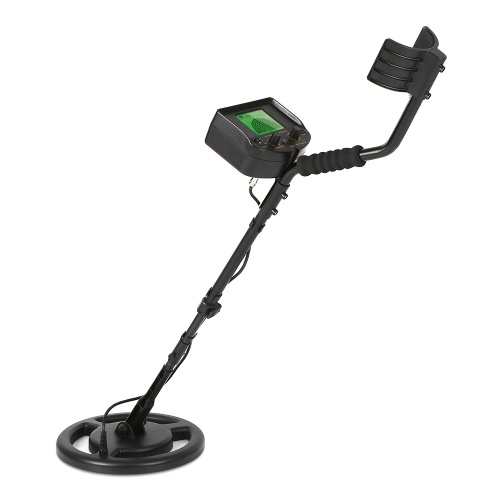 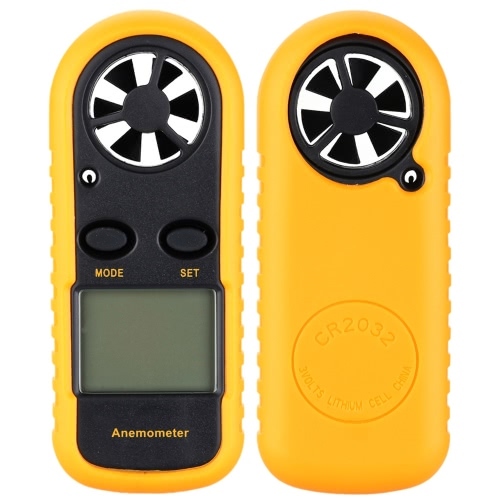 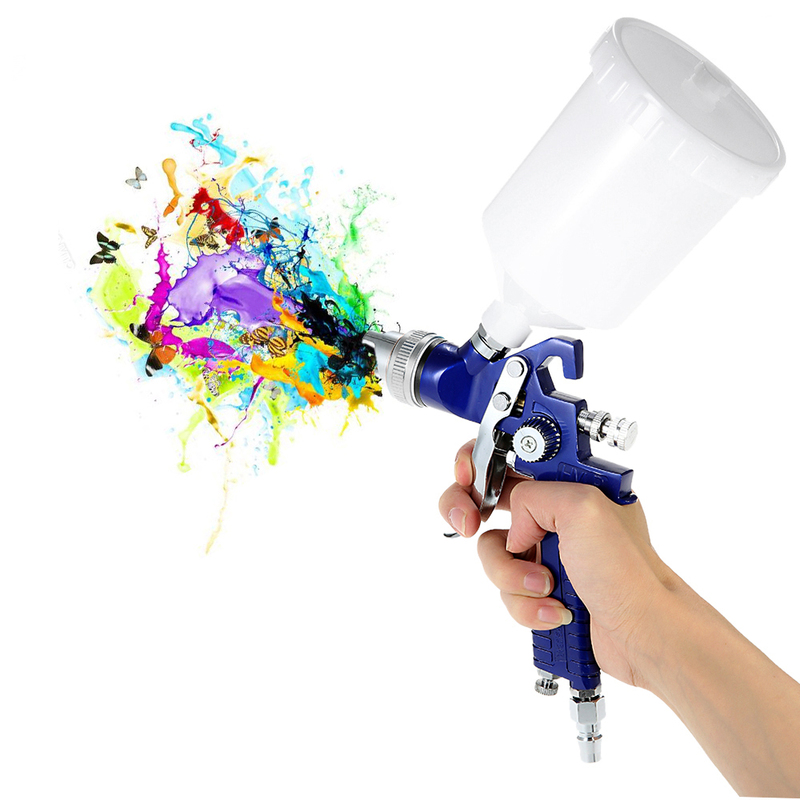 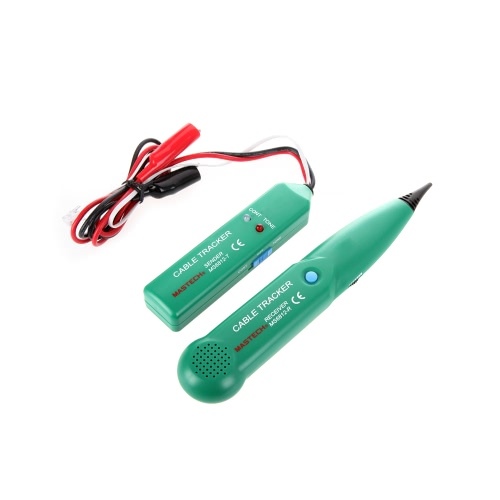 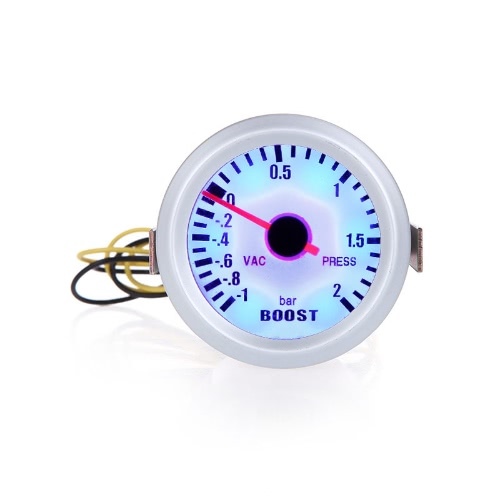 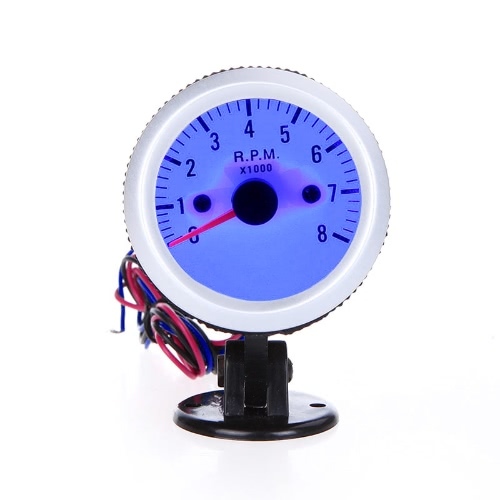 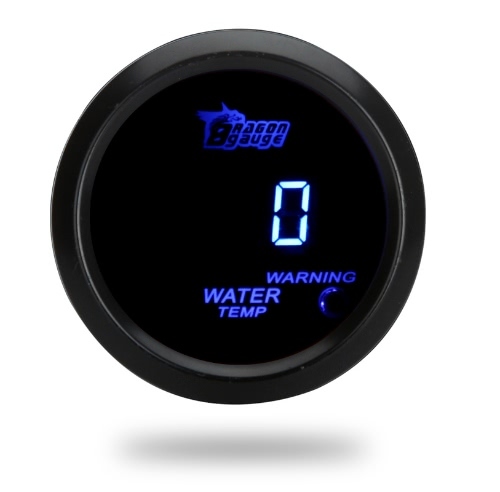 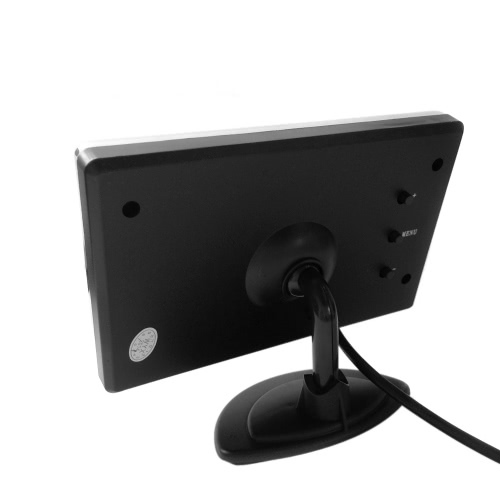 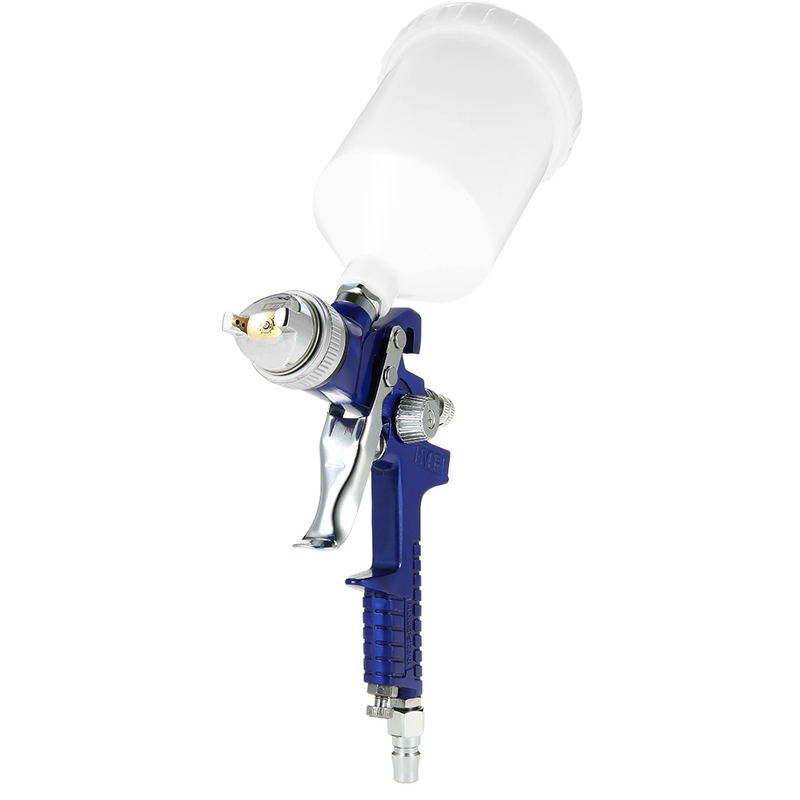 The in-built regulator ensures that you get the perfect flow of paint every time! 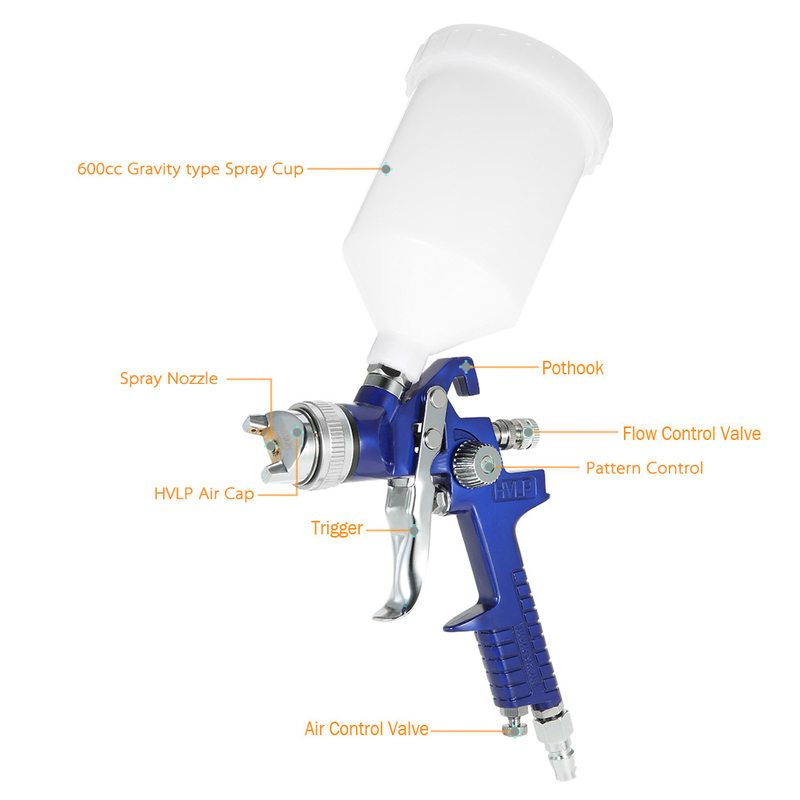 This optimized flow rate means your operating costs will be reduced - no more wasted paint. High volume low pressure, excellent spraying efficiency and non-pollution. 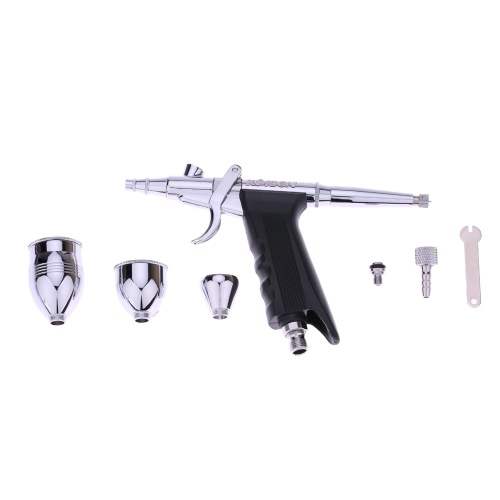 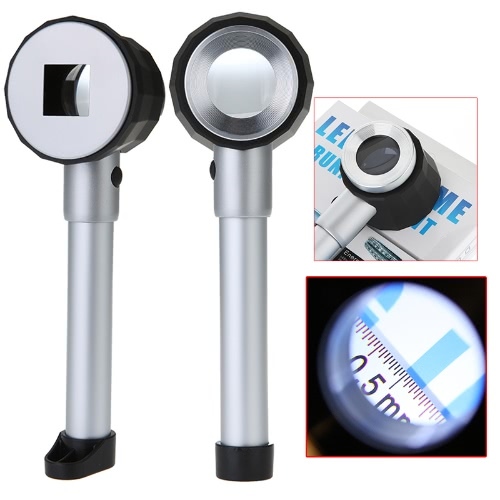 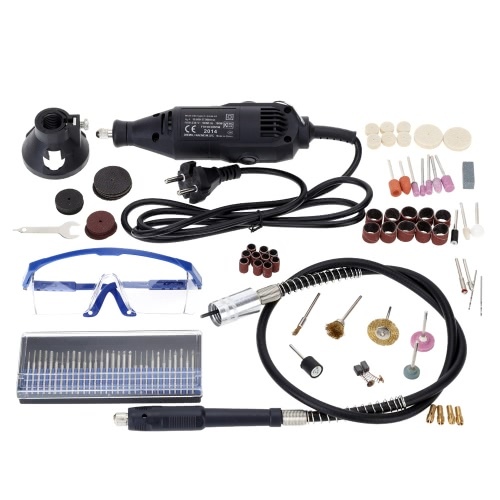 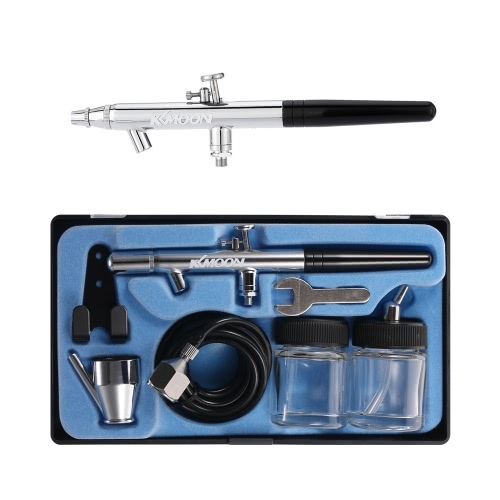 Stainless steel fluid needle and nozzle are corrosion resistant. 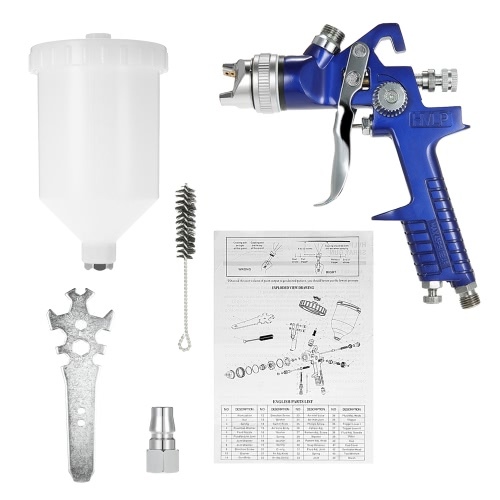 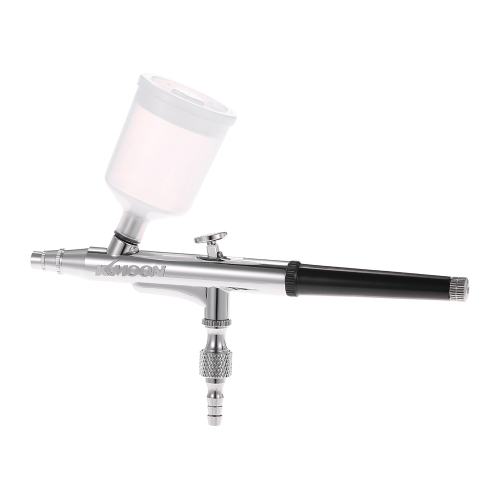 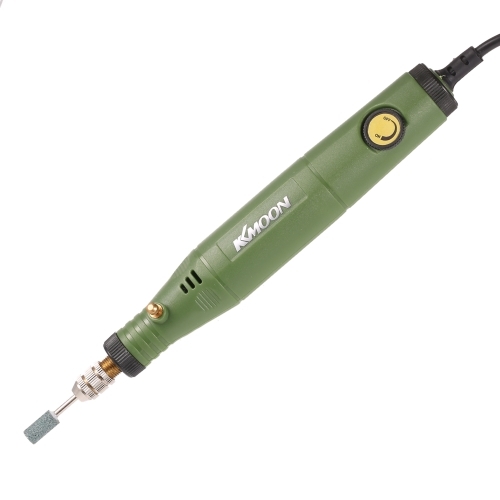 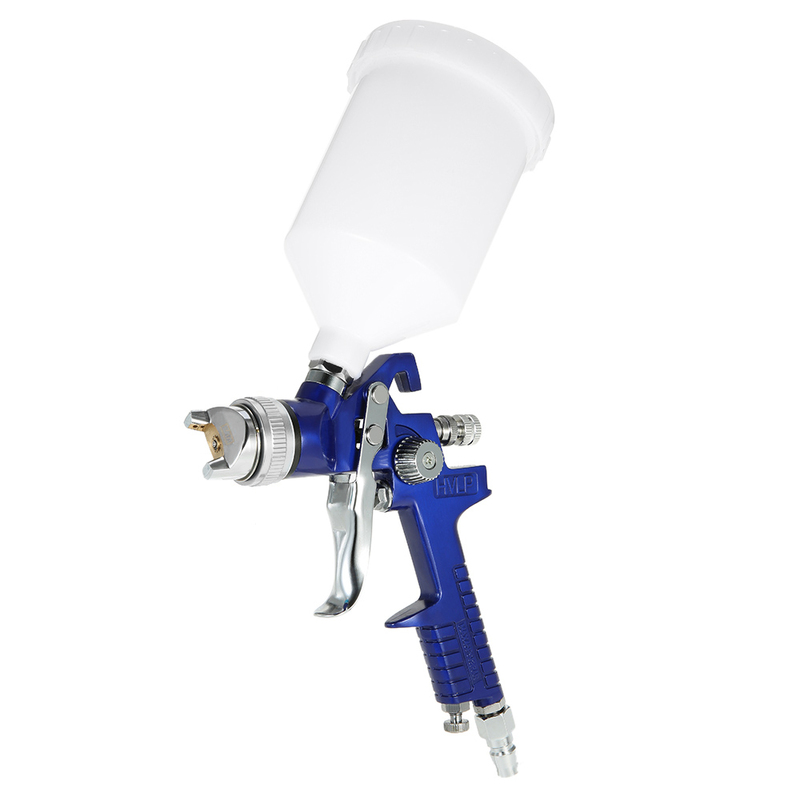 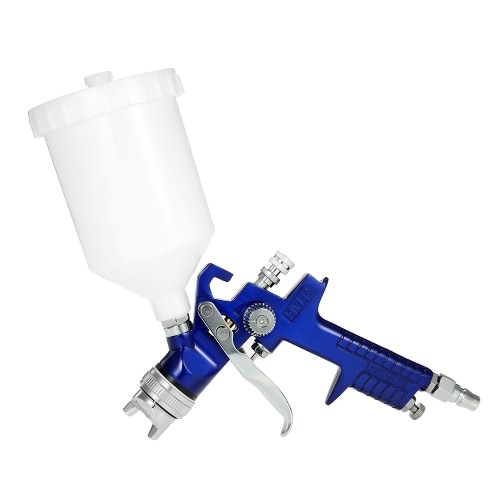 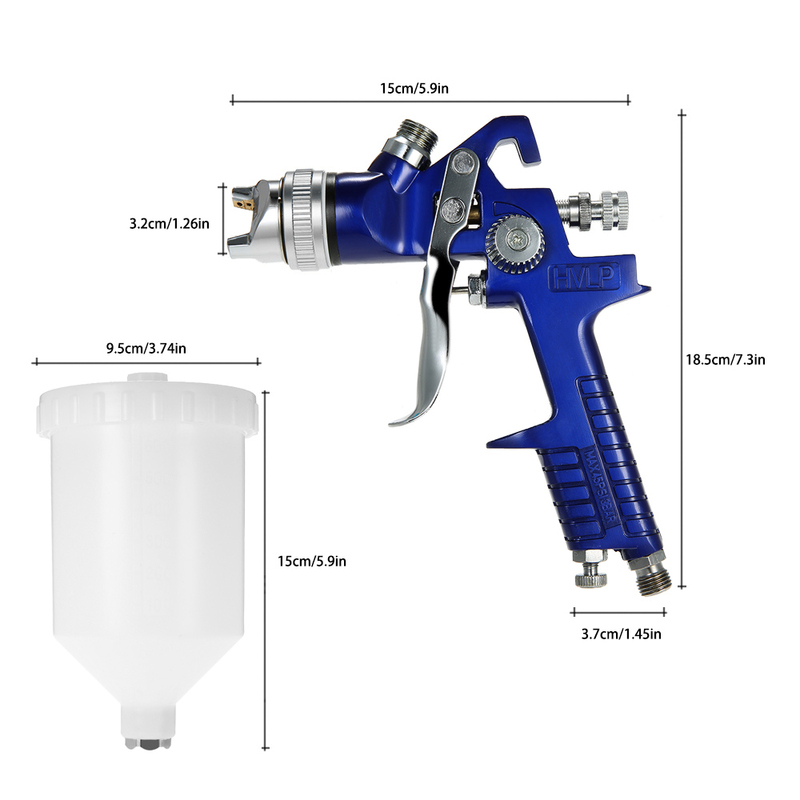 The spray gun comes with a 600cc gravity feed cup, large capacity. 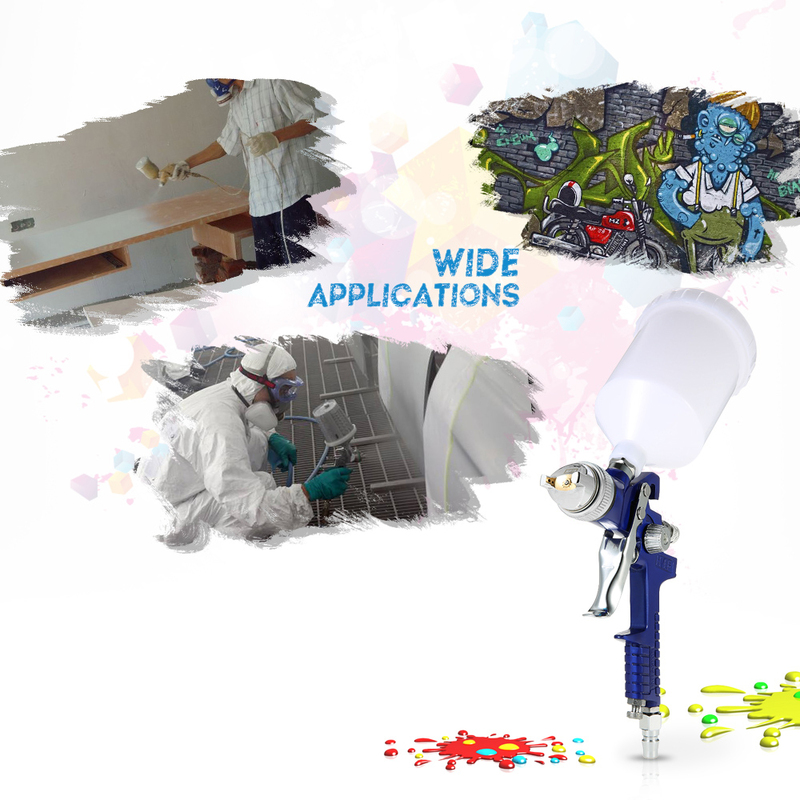 Save paint and provide optimal operation. 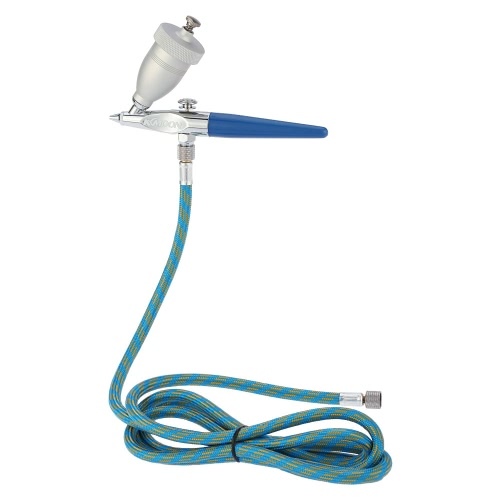 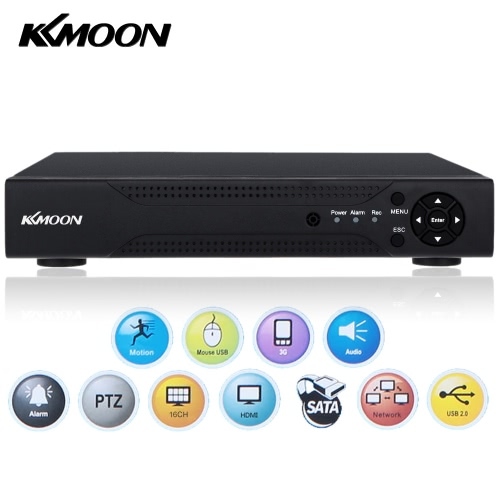 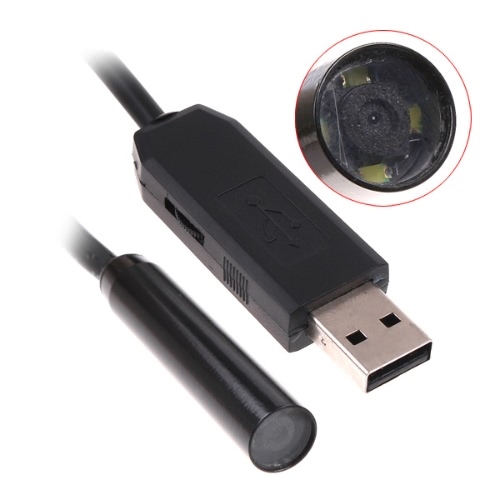 Convenient for cleaning and washing the nozzle. 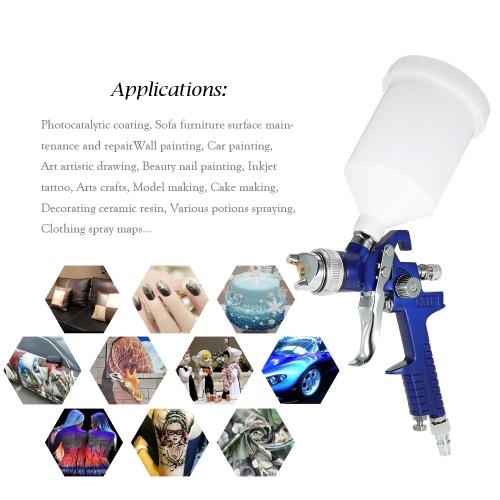 Suitable for spraying basecoat or other high viscosity coatings for automotive industry, equipment and furniture paint.